Helping you or your loved ones live their best life. 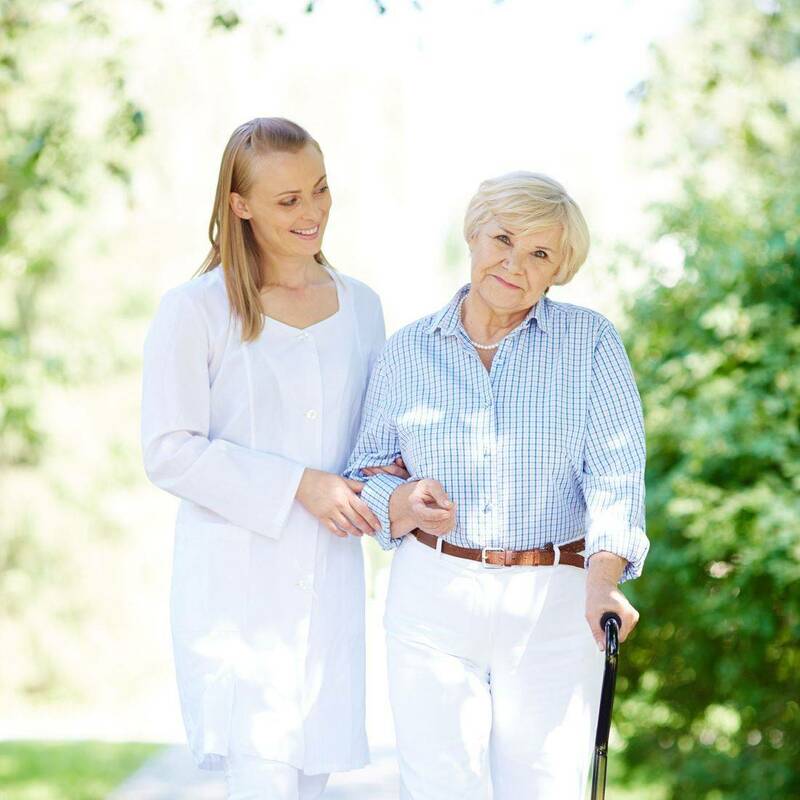 Senior Care Choices was founded by a group of individuals from the healthcare field in 2014, because of what they believed was a dire need to be met within the senior community. 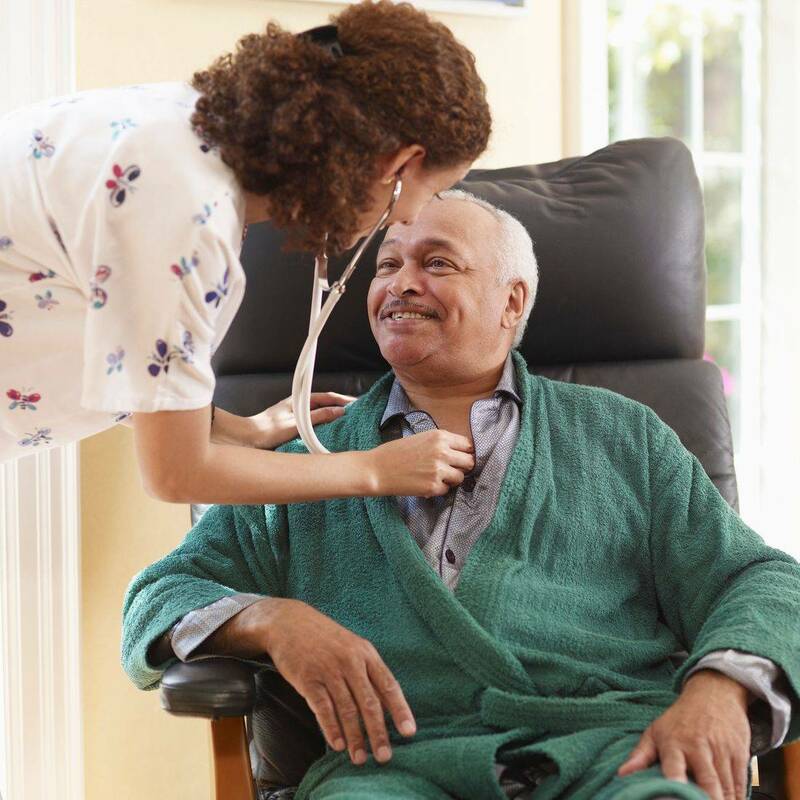 These individuals witnessed the secretive world of what a high majority of senior patients were really experiencing on a day to day basis, which remained unknown from the medical community in general. They found that many pieces of the puzzle were missing when it came to the care that the senior patients truly needed, and over time, they began to become personally invested in their wellbeing. They found that rudimentary tasks, simple things that most take for granted, were proving to become dire circumstances for those that were not being looked after by someone else. Circumstances such as low fuel for a car meant that the senior patients would not be able to make it to a doctor’s appointment or go to the grocery store to buy food. Or, in order to make a medication last longer because of the high cost, the patients would only take half of what was prescribed by their physician. In addition, they found out that most were not receiving adequate care due to the fact that the government health system was so complicated and most just gave up on even trying to navigate it. These individuals also observed that most of the senior patients were suffering from early onset dementia and/or depression and were not telling others about it. Instead, these same patients were choosing to suffer in silence. 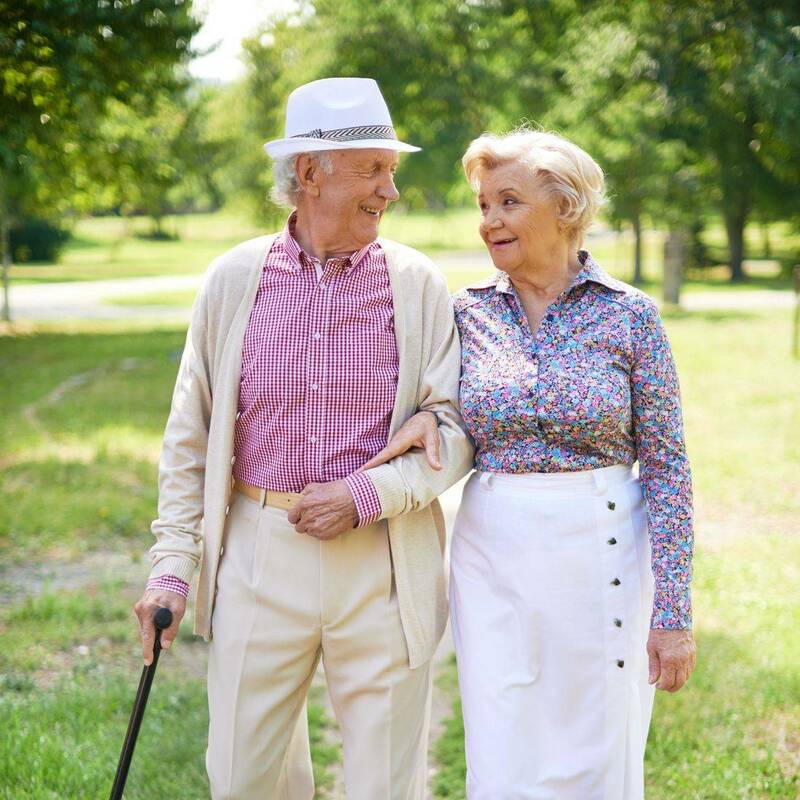 With your assistance, Senior Care Choices can continue to provide a valuable service to those in need.